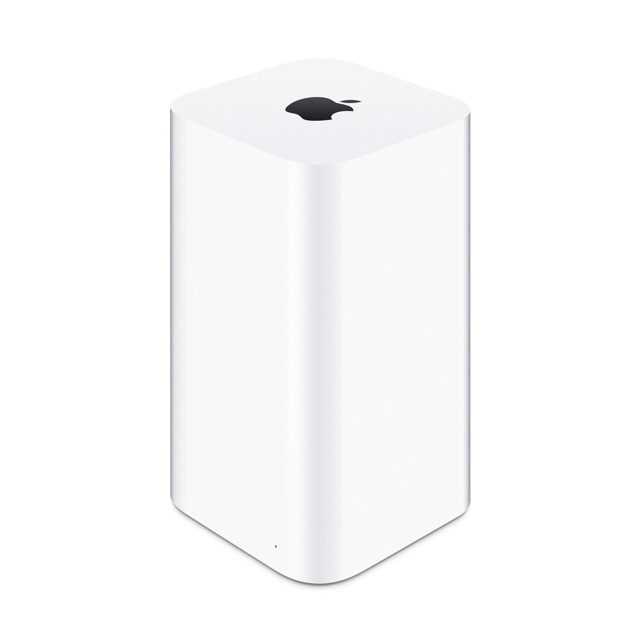 Apple has released an update to the AirPort Extreme and AirPort Time Capsule firmware. Firmware update 7.7.2 is for AirPort Extreme and AirPort Time Capsule base stations with 802.11ac. All about AirPort Time Capsule, AirPort Extreme, and AirPort Express base station firmware updates: http://support.apple.com/kb/HT1218. You can install the update by launching AirPort Utility from your Applications:Utilities folder.